The IBPS RRB VI Officers Exam 2017 interview call letter has released on the official website. 18 December 2017: The Institute of Banking Personnel Selection has released the interview call letter for the IBPS RRB VI Officers Exam 2017. 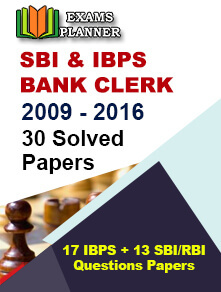 The candidate can download the call letter from the official website at ibps.in. Now select the link 'Click here to view your call letter CRP RRB VI Officers'. Now the candidate has to select the post applied. The candidate has to download and take a print out for future use. 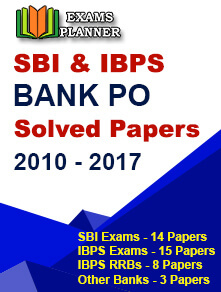 About IBPS: The Institute of Banking Personnel is an autonomous body to conduct all the activities like recruitment, selection, placement, designing and developing measurement tools for the public sector banks like SBI, the associate banks of SBI, RBI, NABARD, SIDBI, Corporative Banks, LIC and insurance companies.